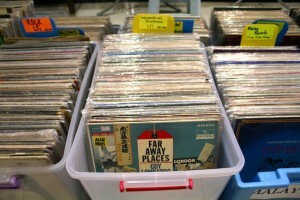 Buy, sell and swap your vinyl records at this relaxed market and BBQ on Sunday 17 March. 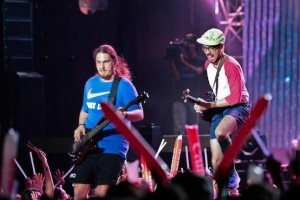 Our essential playlist of Malaysian talent at FMF2013, including Kyoto Protocol, They Will Kill Us All and Dangerdisko. 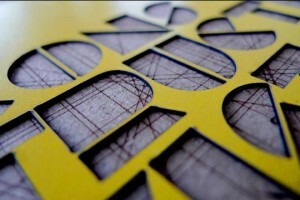 Art for Grabs returns to the Annexe Gallery this weekend with arts, crafts, film screenings and more. 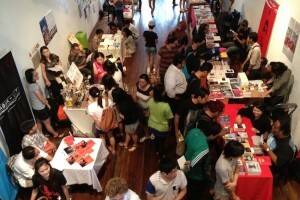 Showcasing a new wave of Malaysian designer-makers, Neue Artisans returns on Saturday 9 March. Be part of Kyoto Protocol's music video for the single "KL, I Love You". 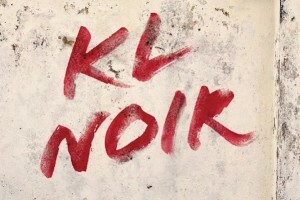 A new anthology of Malaysian stories casts KL in a dark light. 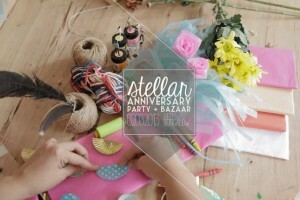 Shop for clothing and crafts this Saturday while celebrating Stellar boutique's 3rd anniversary! 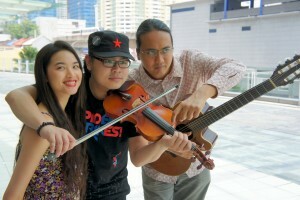 Catch Az Samad, Fung Chern Hwei and Cheryl Tan performing a full set at Free Space on 1 March.